Pick a style you love, have it delivered, then we’ll install it. Three simple steps towards making your home look and feel amazing. The right carpet can add a tremendous amount of style to your home. 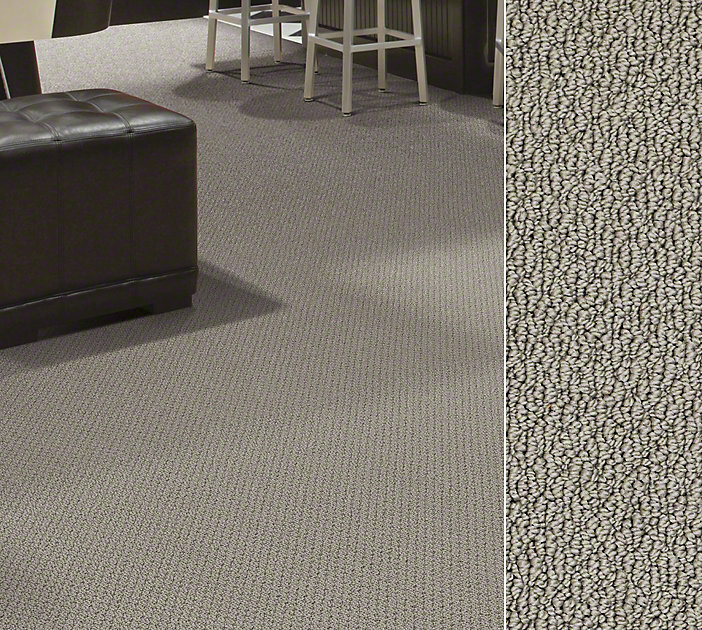 DeSitter carries the best selection of carpet sure to fit your home’s current look. We also provide expert designers to help determine the best look for your home. At DeSitter we value our customers which is why we make service and selection our top priorities. Homeowners in Elmhurst 60126 have been trusting us to provide the highest quality inventory for the best prices. We’re happy to have been serving the Elmhurst community and surrounding area for over 70 years. Mohawk, Karastan, Shaw, these are just a few of the many brands we carry in stock. Our variety of colors, fibers, and styles is unmatched. DeSitter Flooring even carries green eco-friendly carpets! Not sure where to start? Take a look at our Carpet Selection Guide or give or visit us in store! Want a free estimate today? Call (630) 771-1420 or contact us. DeSitter, the best Elmhurst 60126 Carpet Store & Carpeting Installations company.